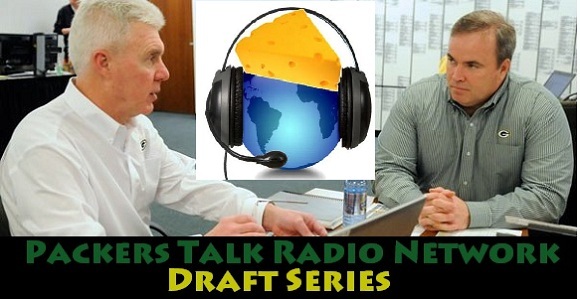 The Packers Talk Radio Network Draft Series comes to a close on Draft Day Eve as CD Angeli, Jayme Joers, John Rehor, and Jersey Al Bracco set up the final dissection of Ted Thompson’s draft strategy with none other than Pigskin Paul of Pigskin Paul’s Place. It’s bound to be a great night of draft talk and prognostication…don’t miss a second! 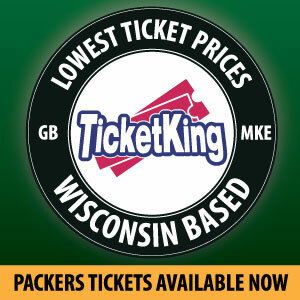 What should the Packers do with #12? This entry was posted in NFL Draft Series and tagged 2013-14 season, CheeseheadRadio, Draft Needs, Packers, Packers Draft Needs, Packers Talk Radio Network. Bookmark the permalink.